Addiction is a chronic and relapsing complex brain disease, and according to the National Survey on Drug Use and Health (NSDUH), 22.7 million adults over the age of 12 in the United States suffered from a drug or alcohol abuse problem and needed specialized treatment in 2013. Substance abuse changes brain chemistry and alters its reward circuitry, creating cravings and uncomfortable withdrawal symptoms in addition to a psychical and psychological dependence. Addiction treatment often begins with a detox protocol, which is the process of removing toxins from the body. Medications may be used during detox to help manage these withdrawal symptoms and curb cravings. Additionally, other medications may be used during addiction treatment beyond detox. The National Institute on Drug Abuse (NIDA) published that between 26.4 million and 36 million people abuse opioids worldwide. Opioid drugs are derived from the opium poppy plant and include illicit street drugs like heroin as well as doctor prescribed painkillers, such as Vicodin and OxyContin. Opioid drugs act on the parts of the brain responsible for pain sensations and emotions. Prescription opioids are often abused due to the way they act on the brain’s reward pathways and how they make users feel good. The use of any prescription medication in a way it was not intended to be used is considered abuse. Drug abuse has a profound impact not only on the individual involved and their loved ones, but also on the community and society as a whole. Prescription drug abuse cost society upwards of $55 billion in 2007, 46 percent due to lost workplace production and workplace costs, 45 percent in health care costs, and 9 percent in criminal justice costs, as reported by the Centers for Disease Control and Prevention (CDC). Additionally, heroin is often injected increasing the risks for the spread of infectious diseases through the sharing of dirty needles as well as heightening the risks for a fatal overdose. One method used during opioid addiction treatment is substitution or maintenance therapy, wherein medications are used in place of more dangerous drugs. The World Health Organization, WHO, reports that relapse following detox from opioids is extremely common; therefore, detox alone is not an effective treatment model. Behavioral therapies as well as counseling and support groups are vital parts of addiction treatment and often medications are used in tandem with these methods. While the overall goal of addiction treatment is sustained abstinence, short-term maintenance therapy has its benefits as well, including keeping users from using more dangerous abuse methods. Methadone is one of the more commonly used medications in opioid maintenance therapy. Dispensed in legal clinics, methadone is used for long-term maintenance or heroin replacement therapy. Methadone is a partial opioid agonist that activates the same opioid receptors in the brain as full agonists, just on a smaller scale, dispelling both cravings and withdrawal symptoms. Over time, users are meant to scale back usage until they no longer need a replacement drug at all. Since methadone can be legally obtained, it lessens the likelihood of criminal drug-seeking behavior. Users can still become addicted to and abuse methadone, however. Buprenorphine was approved by the Food and Drug Administration (FDA) as one of the first narcotic treatment drugs to be prescribed in doctors’ offices under the Drug Abuse Treatment Act (DATA) of 2000. Buprenorphine is also a partial opioid agonist, although with a longer half-life than full agonists as well as a ceiling effect. This means that it will stay in your system for longer than other opioids, and after a certain amount is taken, your body ceases to feel any more of its effects, limiting the addiction potential and reducing euphoric “high” feelings. Buprenorphine is marketed in two main forms Subutex, which is pure buprenorphine, and Suboxone, which adds naloxone to the mix. Naloxone is a partial opioid antagonist, meaning that it effectively blocks opioid receptor sites from receiving any more of it or any other opioids. This means that even if you take a narcotic while on Suboxone, you will not get high. Suboxone is, therefore, often used during the maintenance phase of treatment. Maintenance and replacement therapy are effective tools in addiction treatment when used by medical professionals and in conjunction with a psychotherapy treatment plan. In 2013, the NSDUH reported that 6.9 percent of the American adult population needed treatment for an alcohol use problem or dependency. Treatment for an alcohol use disorder often includes the use of a 12-step plan, which calls for total and complete abstinence. Alcohol use disorders have high rates of relapse, however, and sometimes the use of medications is necessary at least during the short-term treatment of the disease. The FDA currently approves three medications for the treatment of an alcohol use disorder: disulfiram, naltrexone, and acamprosate, as published by American Family Physician. Disulfiram, or Antabuse, is an alcohol aversion medication, meaning that it creates feelings of nausea, flushing, vomiting, and headaches if you are taking it and then drink alcohol. This may be an effective method of aversion therapy, curbing the desire to drink. It can cause a potentially life-threatening reaction and may cause liver damage, however. Naltrexone, or Trexan, is an opioid antagonist, blocking opioid receptor sites and preventing the sense of euphoria often felt when drinking, thus lowering the reward potential drinking may cause and decreasing the intoxicating effects of alcohol. If someone suffering from an alcohol use disorder takes naltrexone as intended and is compliant with the dosage, it can be an effective tool in alcohol dependency treatment. Acamprosate, also known as Campral, is thought to work by suppressing some of the brain’s neurotransmitters and stimulating others, leading to reduced relapse rates and increased abstinence. Other medications are not specifically approved for the treatment of alcohol abuse or dependency, but they are often used successfully, such as anticonvulsants like topiramate that may inhibit dopamine production, which may be responsible for alcohol cravings. Serotonin reuptake inhibitors (SSRIs) may also be used for the treatment of alcohol abuse, although they are thought to be more effective on those also suffering from depression and not as effective on mild or moderate alcohol use disorders alone. Mental health and substance abuse disorders often co-occur; the National Alliance on Mental Illness (NAMI) reports that half of all drug abusers suffer from a mental illness and a third of all drug abusers do. Conversely, a third of all those suffering from mental illness also suffer from a substance abuse issue. This may be due to an attempt to self-medicate or create relief from mental illness symptoms. In reality, the combination of substance abuse and mental illness only exacerbates the side effects and risk factors of both disorders. Substance abuse may increase or heighten mental illness symptoms, like depression and anxiety, for example. Mood or anxiety disorders, including depression, co-occur with substance abuse about 20 percent of the time, as published by the Anxiety and Depression Association of America (ADAA). Depression is often a side effect of substance abuse and is common during recovery. As a mood disorder, depression is thought to affect serotonin and dopamine levels in the brain. Substance abuse may also interfere with these same neurotransmitters that are partially responsible for feelings of pleasure, inhibiting the brain’s natural reward circuitry and potentially making the lows in between doses even lower. Often, antidepressants or mood stabilizers are used during the treatment of a substance abuse disorder in order to help regain chemical balance in the brain. Sleep aids may be needed to reset the body’s clock and reestablish a healthy sleep schedule. Vitamins and minerals are often depleted during addiction and drug or alcohol abuse, and they may need to be restored through supplements. A healthy and balanced diet plan plays an important role in restoring a person’s general well-being during recovery. Medications need to be used with caution and under strict medical supervision as many may have adverse reactions when combined with other substances or may have addictive qualities themselves. Emotional stability is an important aspect of substance abuse treatment, and medications as well as therapy, counseling, and support groups all play important roles in recovery. The use of medications as an adjunct to behavioral therapies and counseling is called medication-assisted treatment, or MAT by the Substance Abuse and Mental Health Services Administration (SAMHSA). 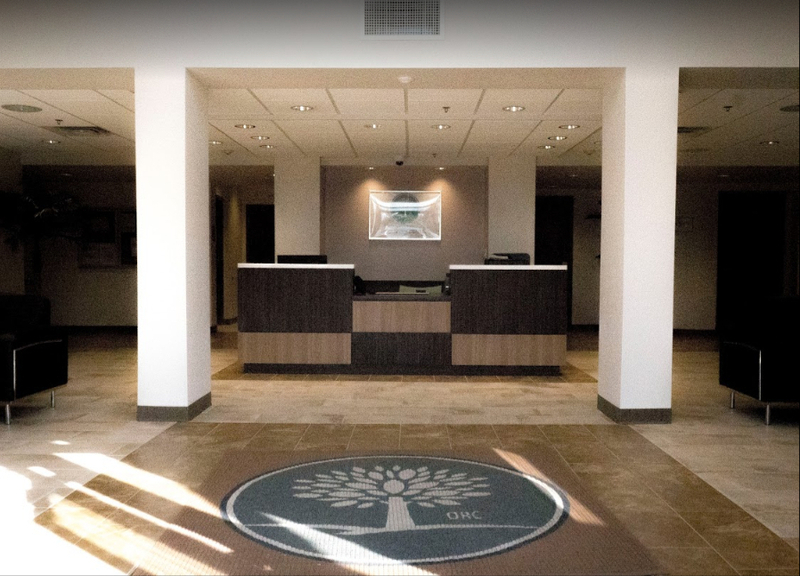 Progressive and cutting-edge treatment methods, including MAT, are utilized at Orlando Recovery Center by highly trained and compassionate professionals. 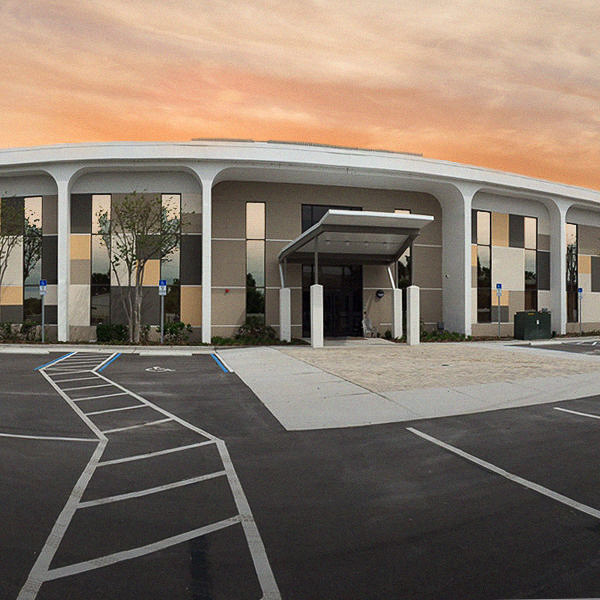 Medical staff members are on hand 24 hours a day, seven days a week, to ensure the best possible results for clients. Call today to learn about Orlando Recovery Center’s comprehensive treatment models and how they might benefit you or your loved one.